Legion Renewed For Season Two | Nerd Much? As reported by Variety, FX’s Legion is coming around for a second season! If you haven’t watched the first season, I cannot recommend it enough. 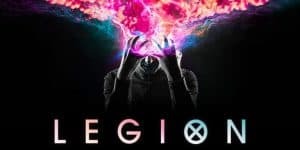 Not only is Legion an intriguing character, the show itself is constructed in a way that stands out from all other X-Men comic book adaptations. As a TV show, Legion has the room to develop the complexities of Legion’s life as he struggles to gain control of his own mind. And no one could have played him better than Dan Stevens, despite gaining his fame through a rather nice character in comparison from Downton Abbey. The show is created and produced by Noah Hawley (Fargo). It is actually the first live-action X-Men TV series, and it certainly has a lot to say. If you don’t remember who Legion is, he is the son of Charles Xavier and Gabrielle Haller. When he was very young, David was among the victims of a terrorist attack, the trauma of which caused David to manifest his mutant powers. Since then, David’s personality has splintered, and with each of the personalities controlling a different aspect of his psychic power. 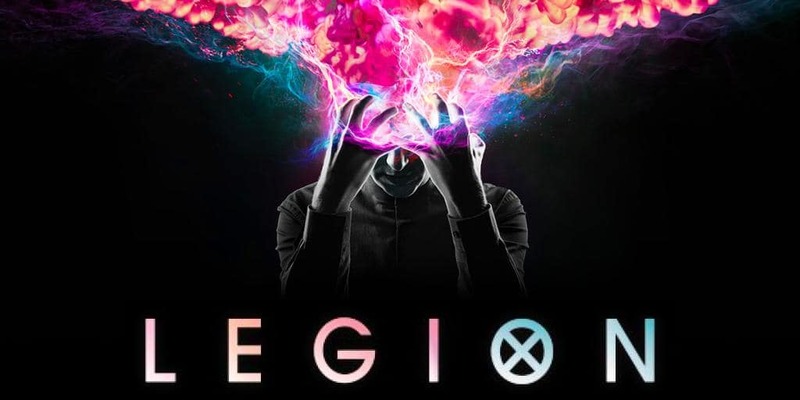 I’m not the only one excited by this show, FX original programming co-president Eric Schrier has stated that “the first season of Legion was a stunning achievement. Producer Hawley adds that what makes Legion truly unique is the character himself. Since Legion’s “experience of reality is unusual” than “you shouldn’t look at him from the subjective, normal point of view.” The allows Hawley to bring the audience to the truly surreal, something television does not often do.